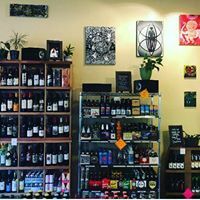 Western Post is a family owned and operated beer, wine, and convenience store located in the heart of downtown Flagstaff. 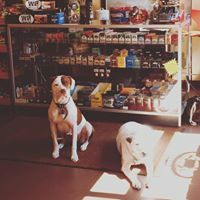 The Post specializes in craft beer, fine wine, and specialty tobacco. Support your local mom and pop shops! Western Post is located in downtown Flagstaff off Route 66 at 12 E Route 66, Suite 102. We are in the Gateway Plaza courtyard directly across from Flagstaff Brewing Company.